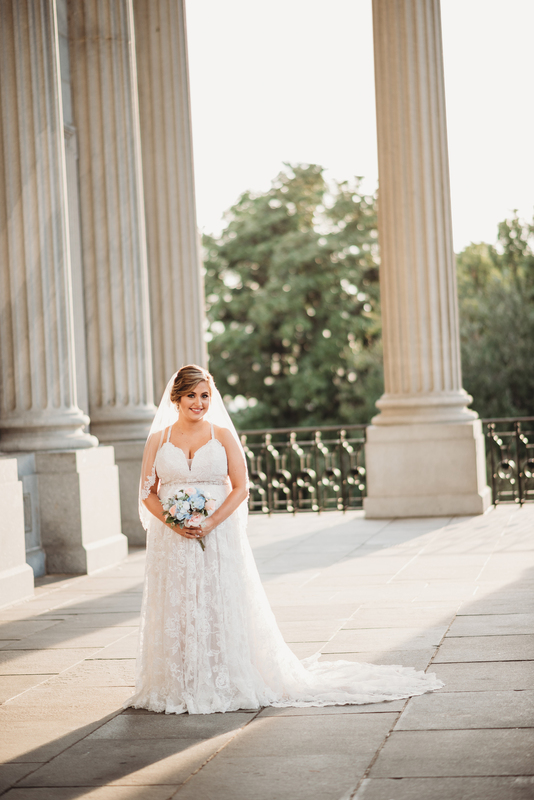 The first time I talked to Paige over Facetime I remember thinking, “yes! 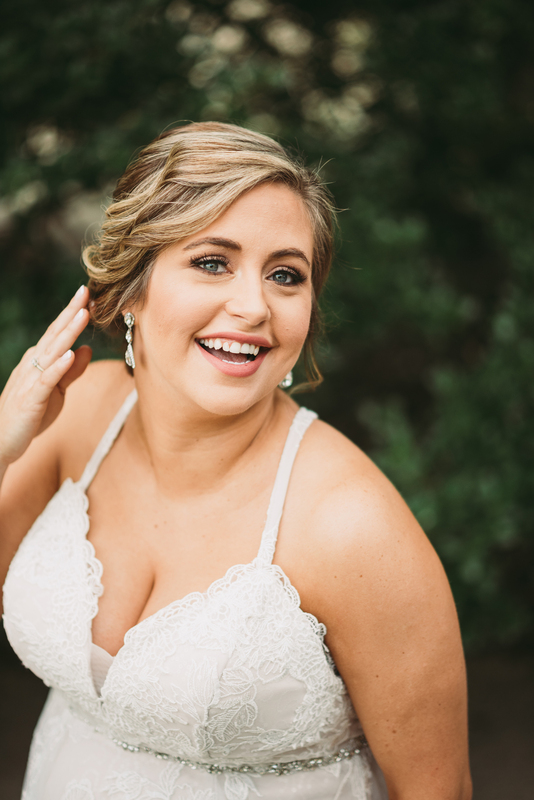 I want to work with her!” and when she told me she wanted bridals I was SOLD. 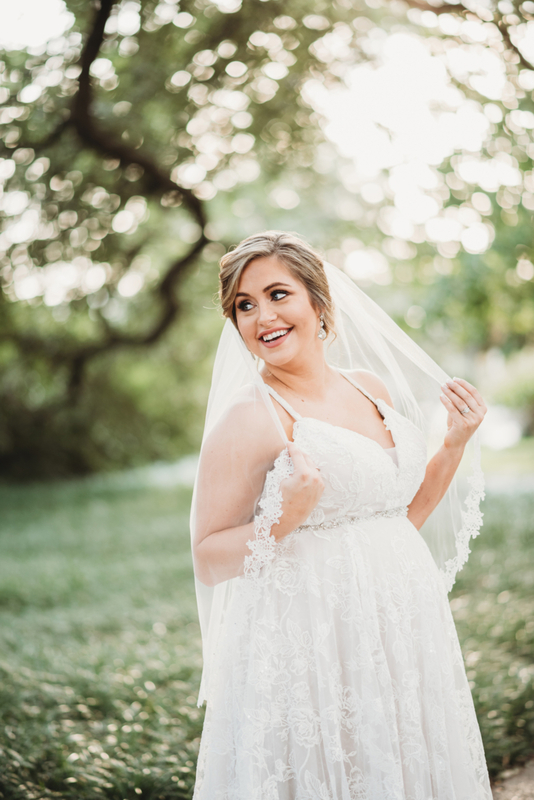 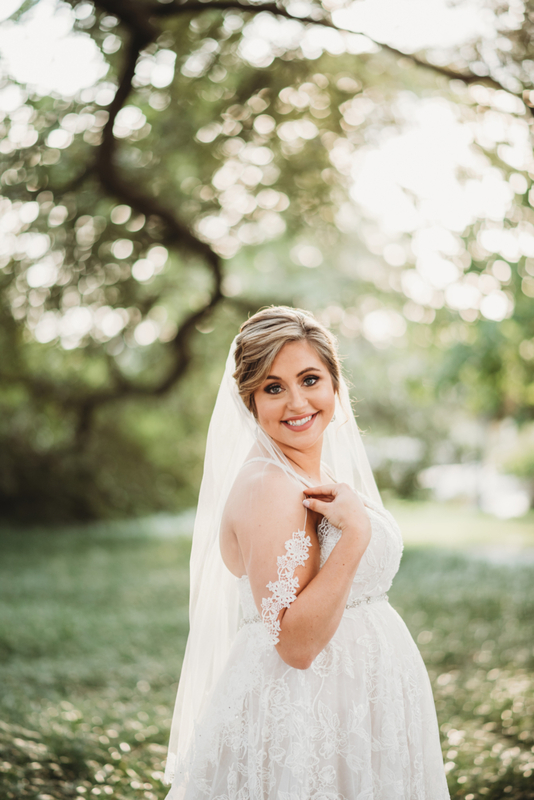 Y’all, I love love love love love bridals. 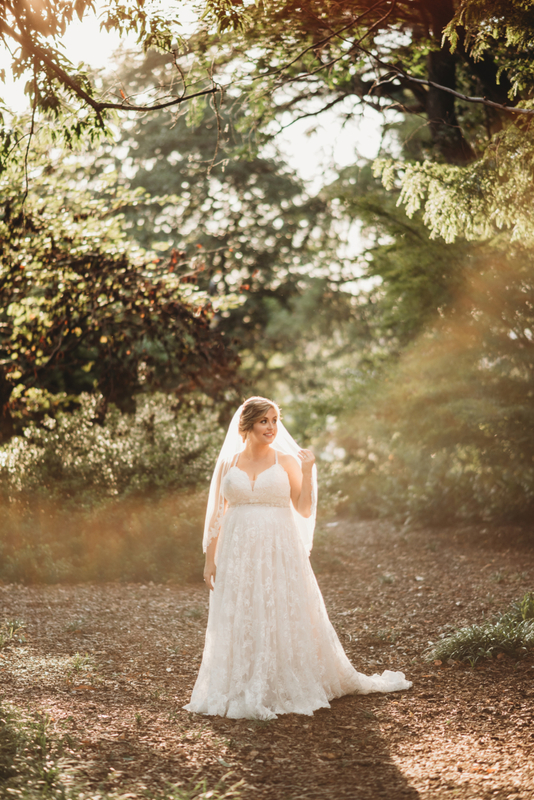 I could do them every day for the rest of my life. 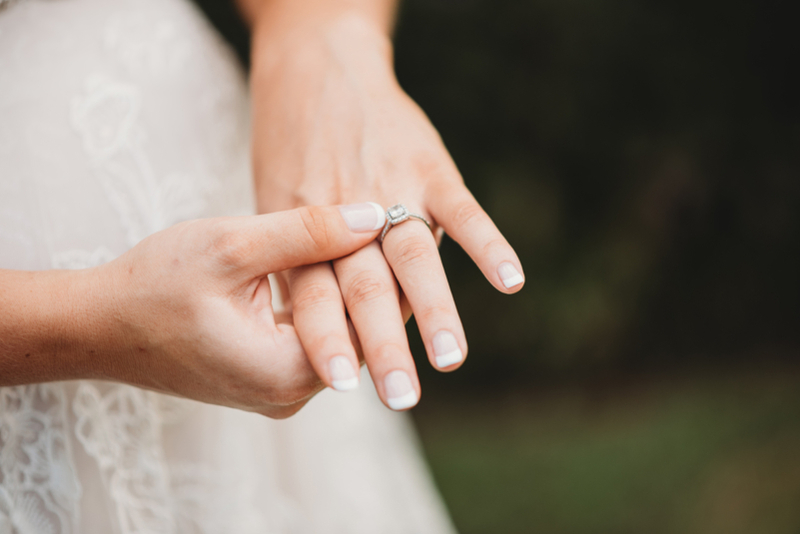 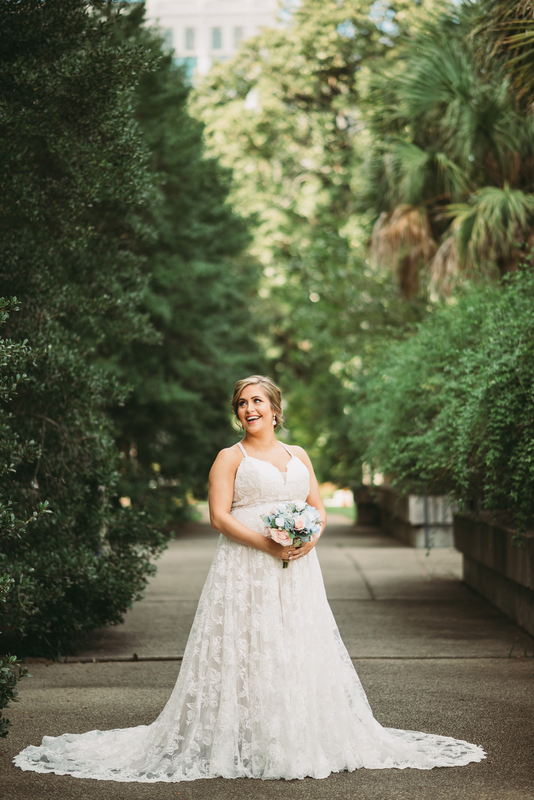 There is just something about a bride that makes me get all giddy. 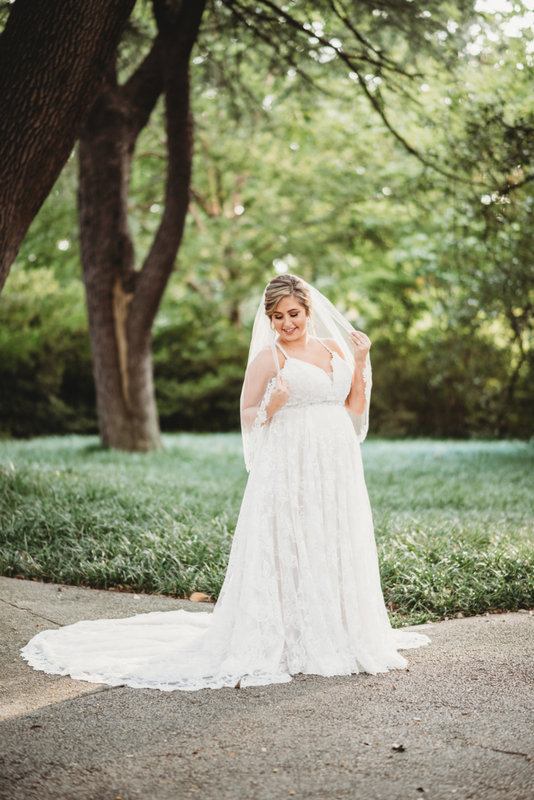 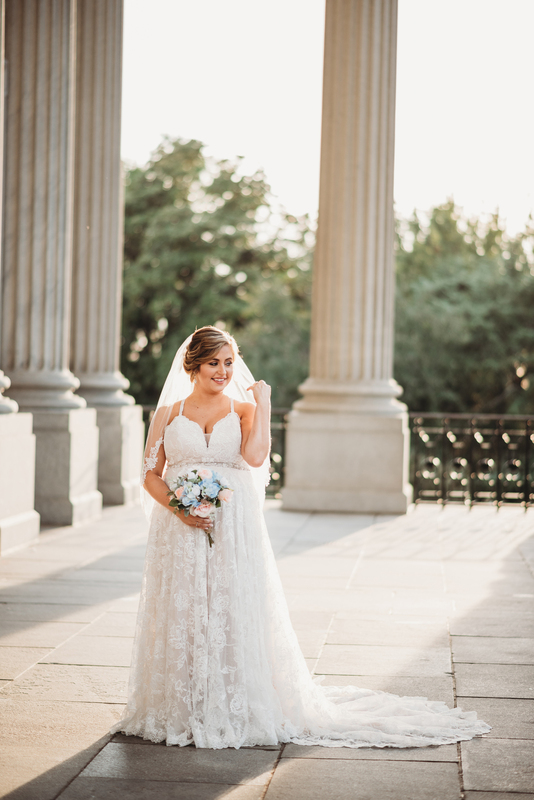 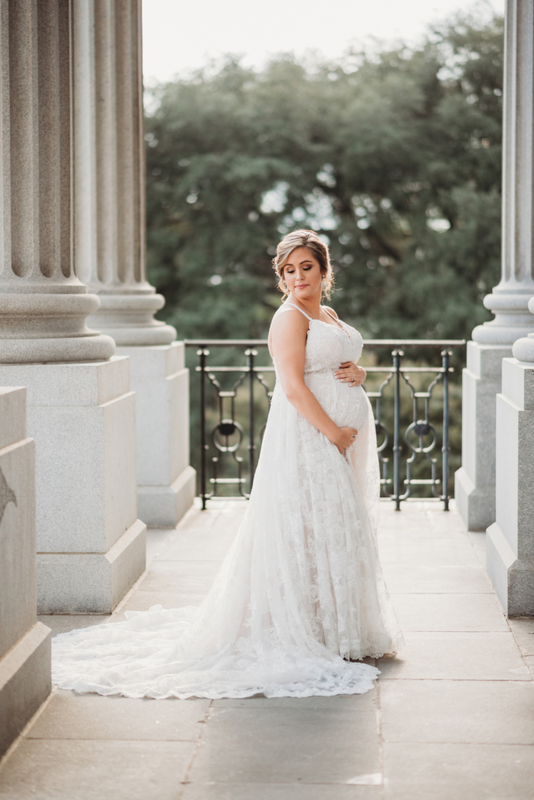 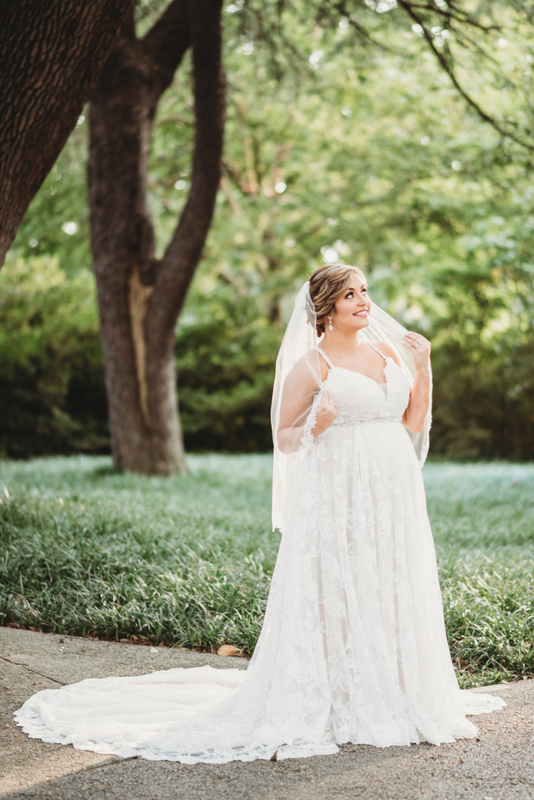 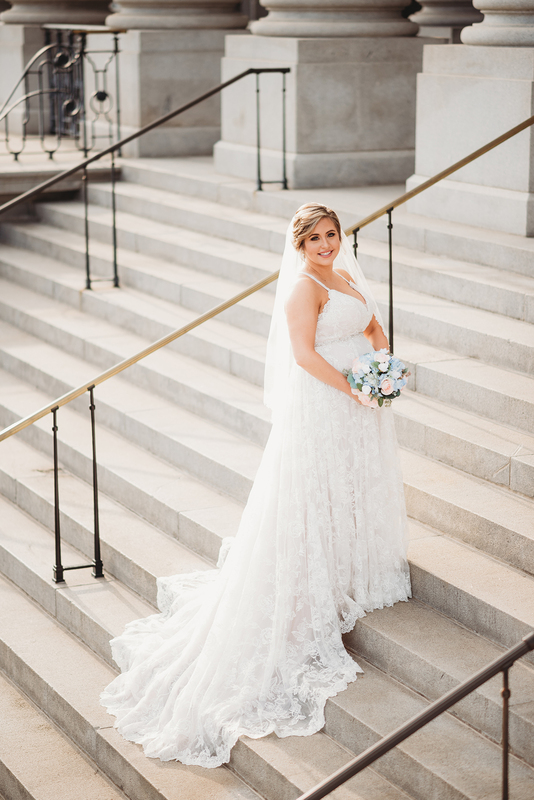 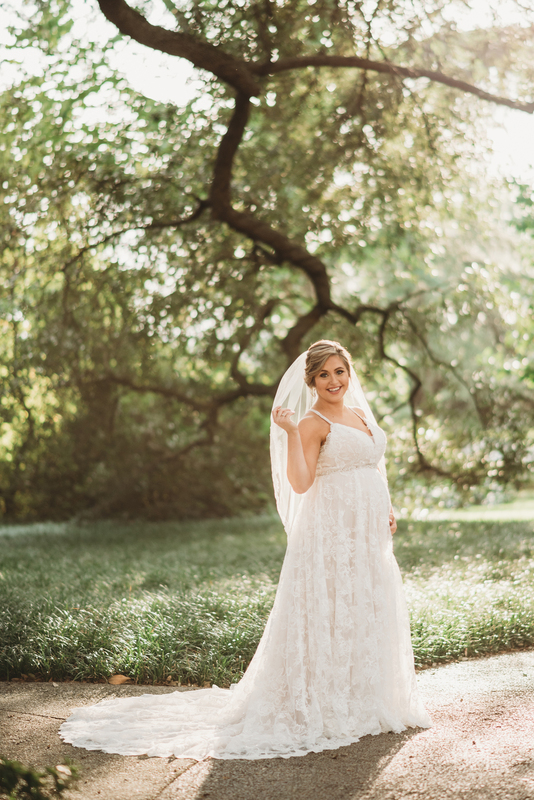 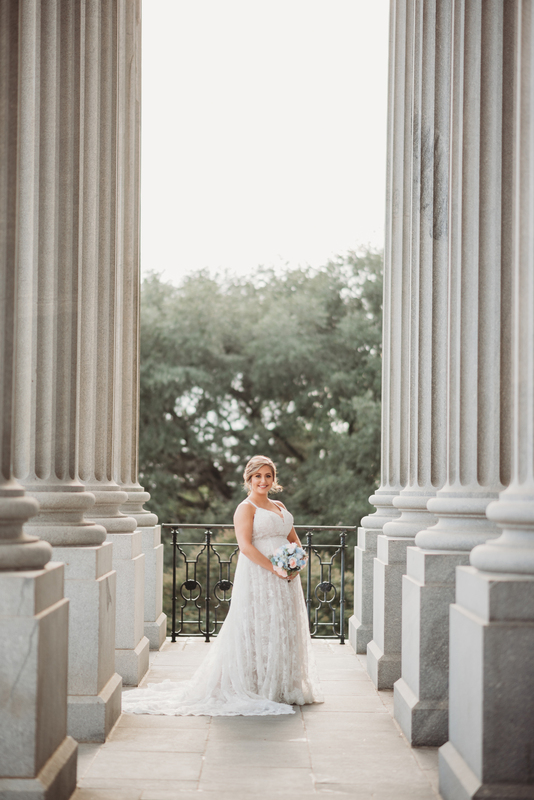 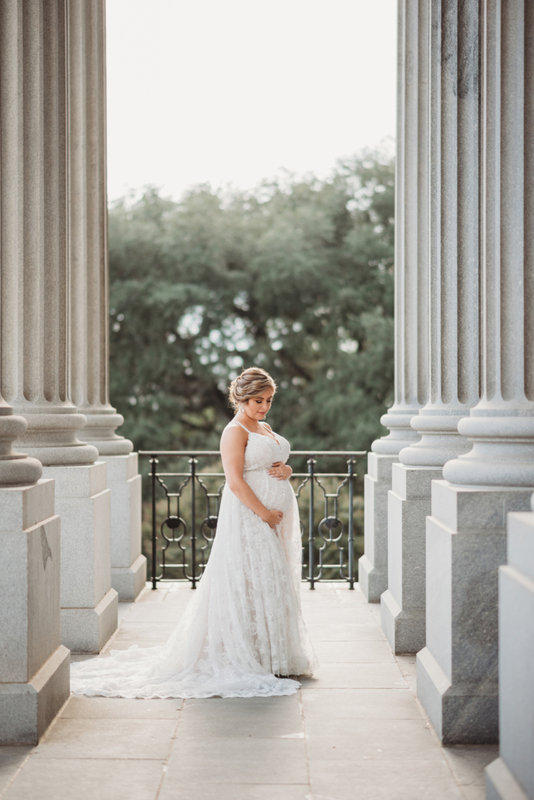 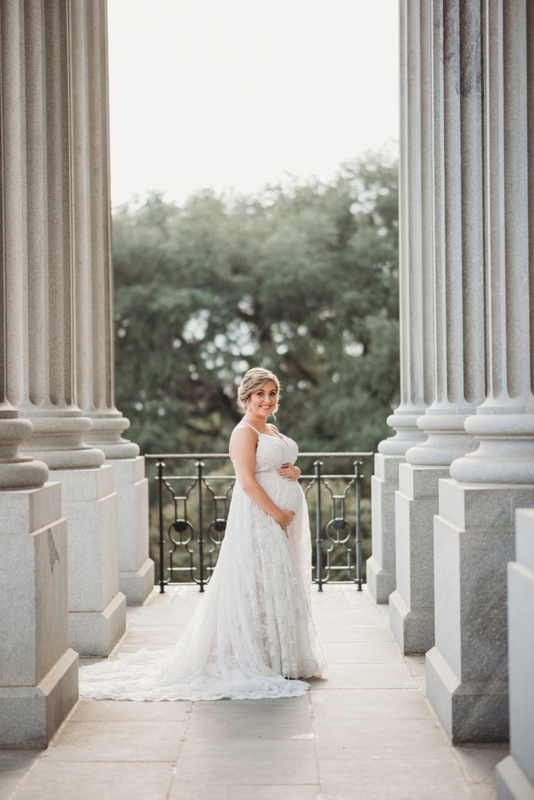 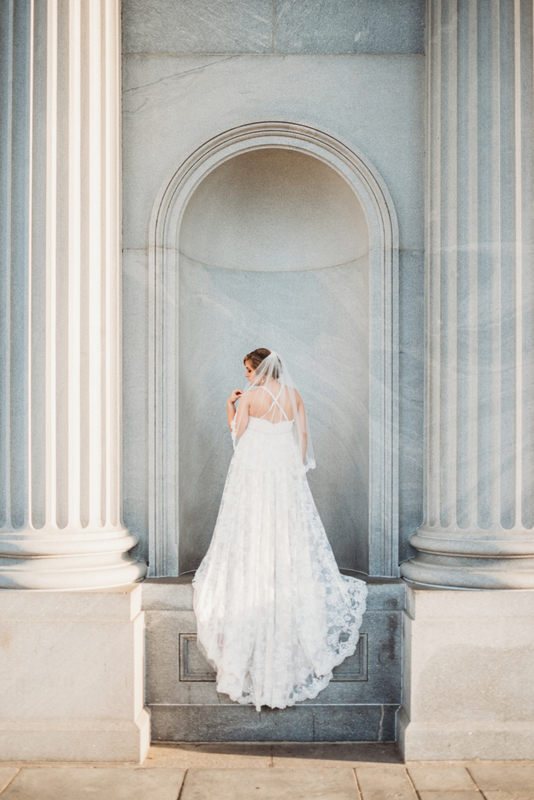 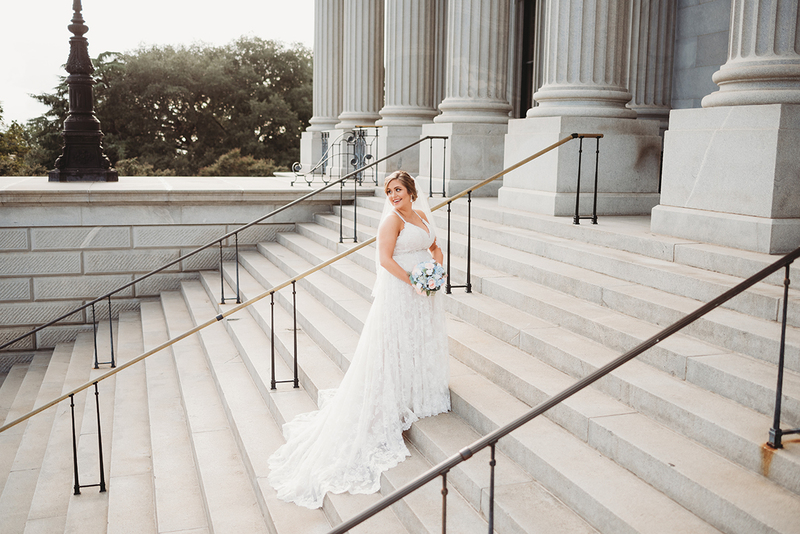 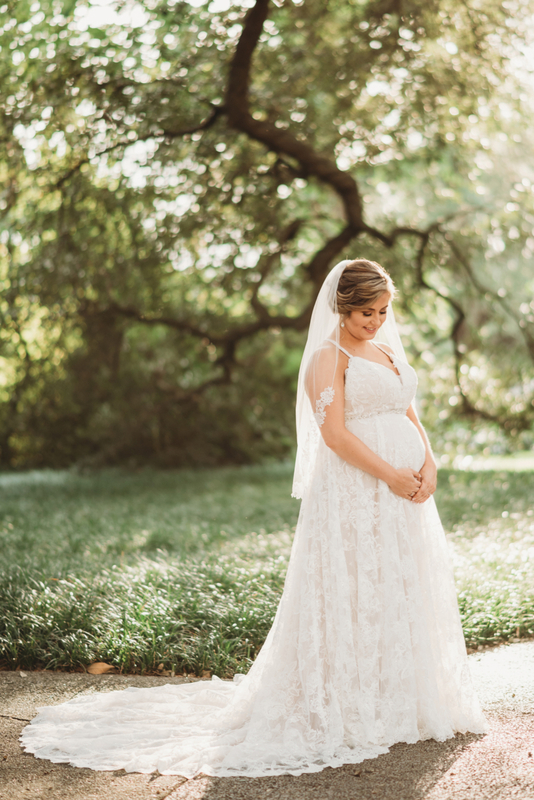 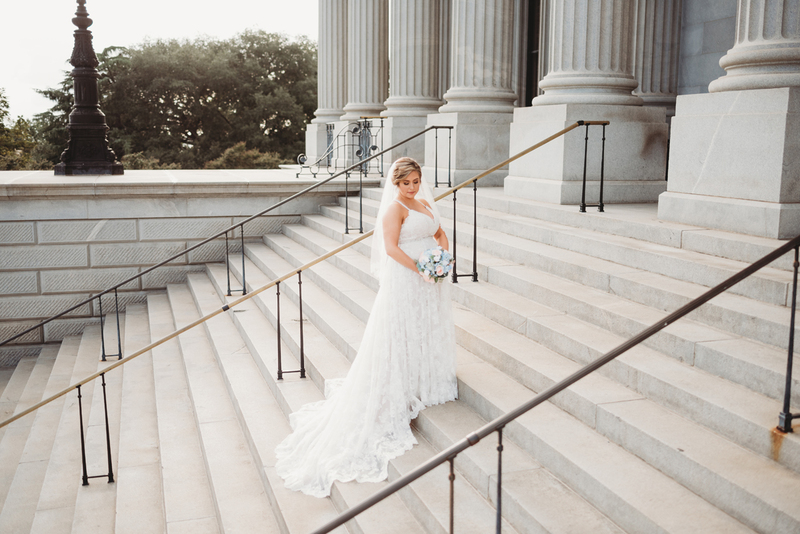 Paige was 7 months pregnant, with their rainbow baby, when we did her bridals at the SC State House. 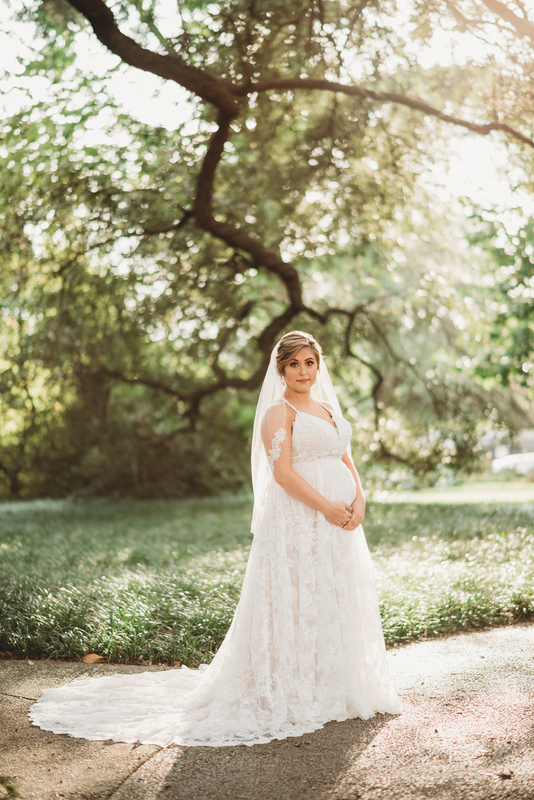 I mean, I wish I looked that amazing at 7 months pregnant (can I get an ‘amen!”??) 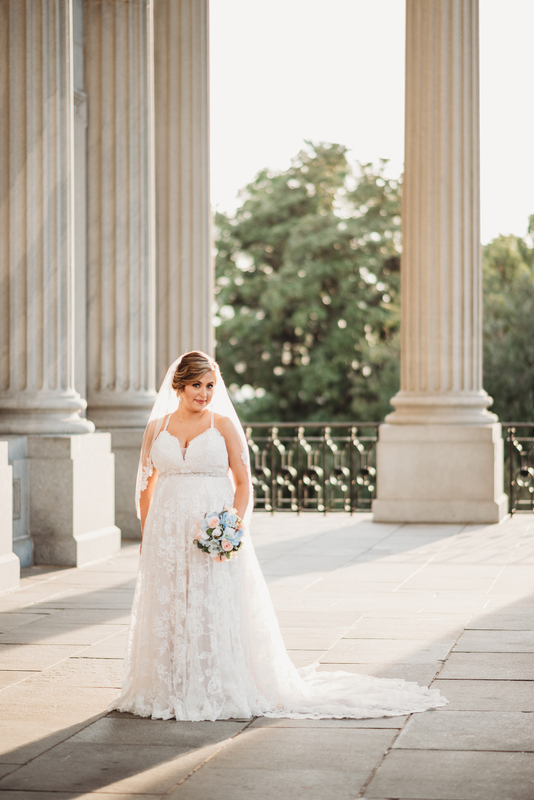 This lady climbed up in the alcoves at the top of the State House! 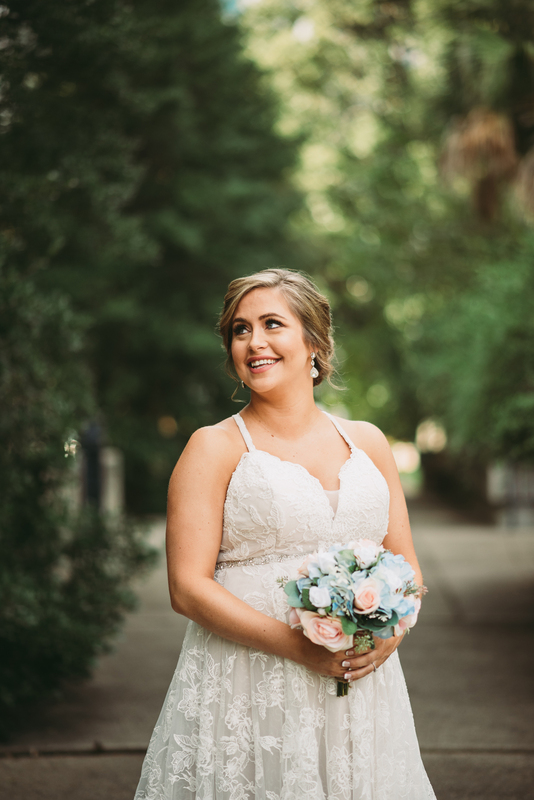 She’s pretty remarkable. 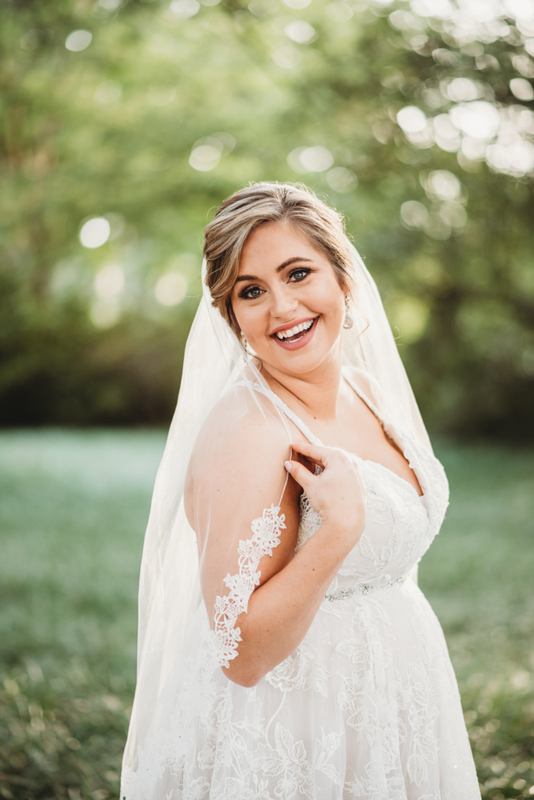 Paige – thank you for trusting me with these memories and for allowing me to photograph you and allll your gorgeousness. 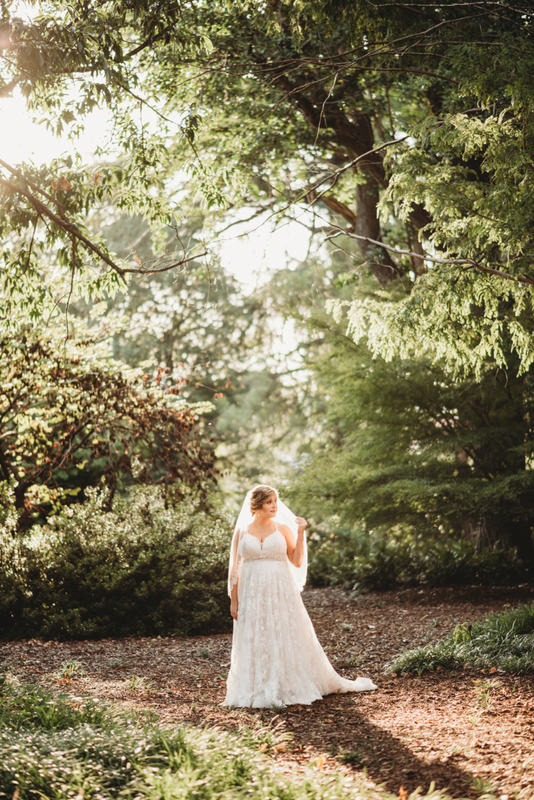 It was seriously an honor.